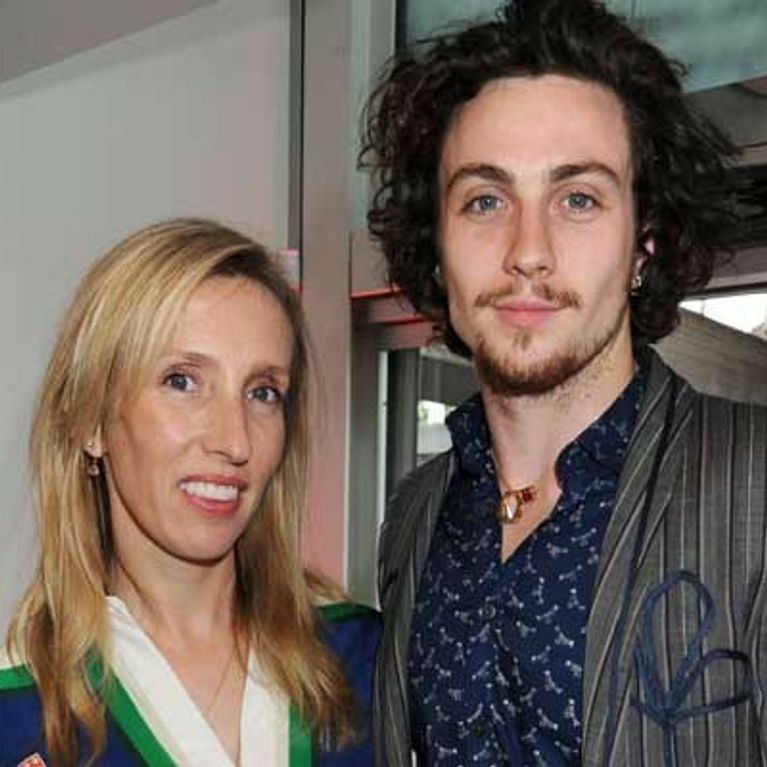 Aaron Taylor-Johnson shocked by the age-gap "uproar"
Home / Entertainment / News celebrities / Aaron Taylor-Johnson shocked by the age-gap "uproar"
Aaron Taylor-Johnson was just a teenager when he fell for his director Sam Taylor-Wood in 2009. Despite a 23 year age gap, the attraction was mutual and the pair began dating as soon as filming was wrapped on Nowhere Boy, in which Aaron played the lead John Lennon. Since then Aaron and Sam have married and had two children, but the Anna Karenina star admits that initially they were stunned by the “horrible” stories written about them. He told Elle magazine: "When me and Sam got together, there was a whole f**king uproar. From that moment on, I never read anything about us. “There's loads of f**king horrible s**t out there on the internet. It never filtered into our lives, into our relationship. I'm not going to allow it. The 22-year-old has two daughters Wylda Rae, two, and seven-month-old Romy with the 45-year-old filmmaker, who also has two children from a previous marriage. The pair tied the knot in June after being together for four years, defying the critics who thought that the age difference was insurmountable. For his latest film Anna Karenina with Keira Knightley, Aaron admits that he’s inspired by his relationship with Sam. Speaking about the adaptation of the famous Leo Tolstoy novel, the actor told Elle: “It's a beautiful, a magical love story, it taps into everyone's fears and ambitions. “It's that moment you fall in love someone or you see that someone across the room, you know instantly you take a leap of faith or move on and regret it for the rest of your life, and I think people can relate to that or feel moved by that."